Trade UP ANY BRAND of old electronics for 20%-off select* new Anthem processors, receivers or amplifiers! It’s time to retire that old processor and graduate to multi-channel, your antique amp is running dangerously hot these days, and your old receiver is not “tuning” in to the latest streaming audio technology. 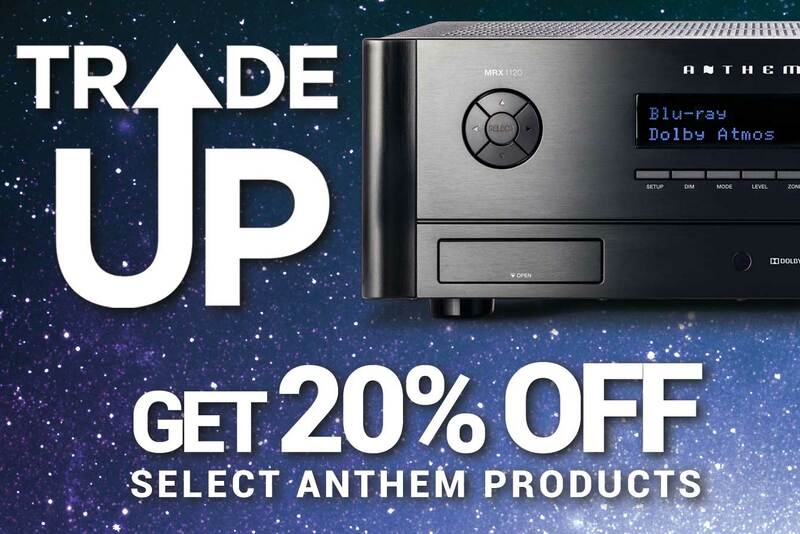 Trade them UP to new Anthem electronics today, and get a minimum** of 20%-off the purchase price of the newest, most powerful technology from Anthem. * Offer not valid on AVM 60 or STR Integrated Amplifier products. Get a minimum of 20%-off the purchase price on the P5 5-Channel Amplifier, capable of 325-Watts/channel; or the overwhelming 11.2 MRX 1120 A/V Receiver featuring on-board Anthem Room Correction (ARC) Technology, Dolby Atmos & DTS:X immersive sound processing, and more. 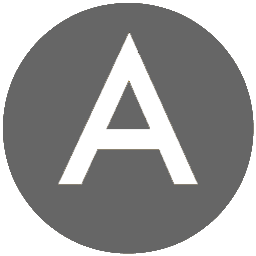 Anthem offers audiophile-grade high performance electronics for any audio/video application. There has never been an offer like this in the history of audio electronics. And it’s only good for a limited time. So disconnect all those dusty old components and bring them to your local Anthem dealer today. Stop into the Hanson AV showroom to get your 20% off coupon.